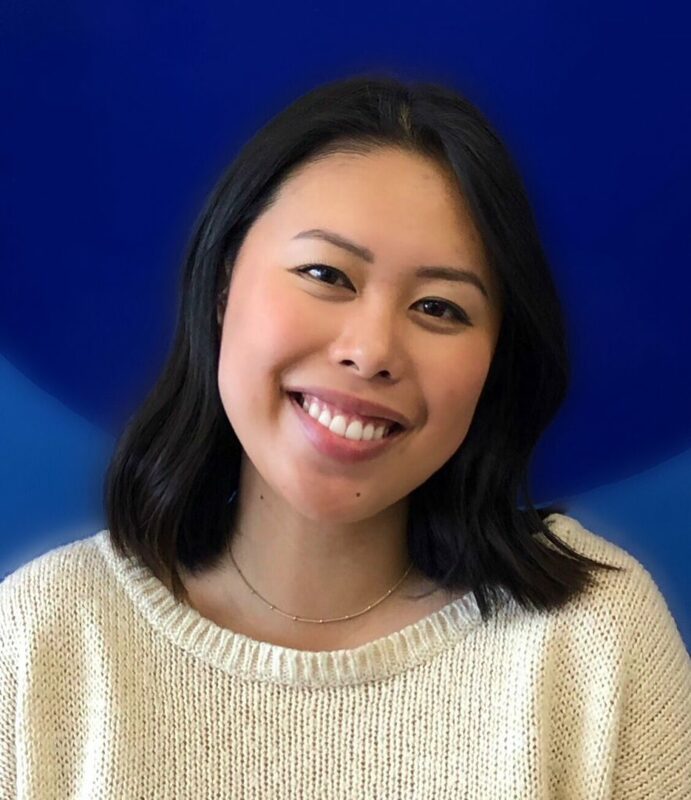 Emily joined VAI as Communications and Development Manager in February 2019 after earning her Bachelor of Science (BS) in Human Development and Aging with a minor in East Asian Languages and Culture and her Master’s in Public Administration (MPA) at the University of Southern California. Emily supports VAI by planning, creating, and implementing strategies related to programs, corporate and foundation support, individual giving, special fundraising events, marketing, and communications. Emily is also fluent in Cantonese and Mandarin Chinese. Emily enjoys volunteering, good food, and good music.